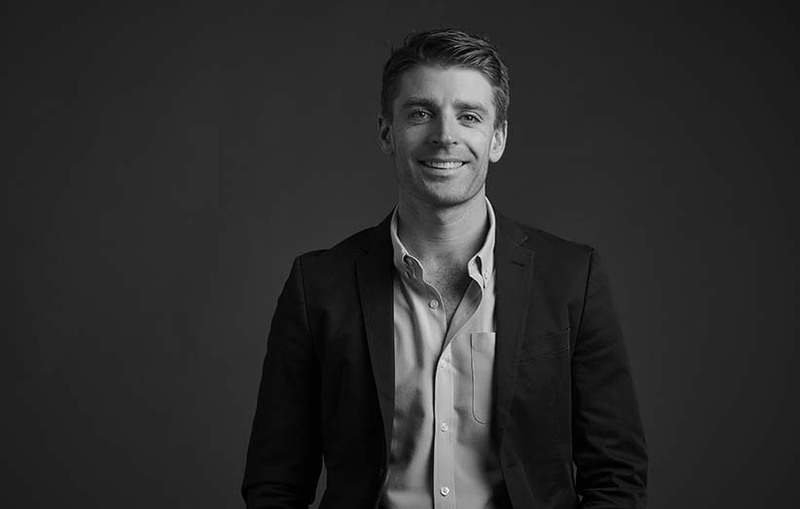 R/GA has announced the appointment of Michael Titshall as VP, Managing Director, Australia, who will join on 3 May from the managing director role at CHE Proximity, Melbourne. 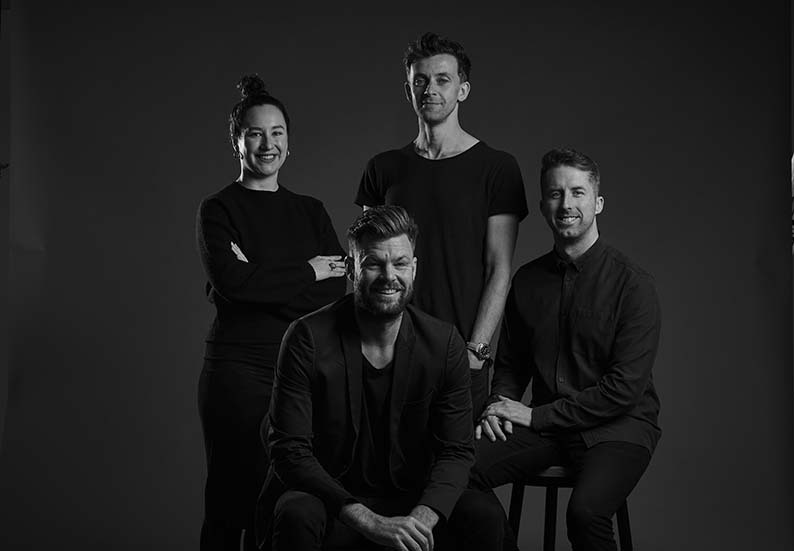 Titshall has spent the last three years at CHE Proximity, leading them through an era of growth and recognition that included six Agency of the Year titles, being named the 4th Most Innovative Company in Australia and the 9th Most Creative Agency in the World by The Drum’s Big Won Report. Titshall’s background also includes senior roles at local agency Sputnik, followed by a move to DigitasLBi London, before returning home to found a successful digital consultancy. An ardent advocate for industry education and talent development, Michael currently sits on the RMIT Advertising Industry Advisory Committee and previously has been a committee member of The Communications Council’s Victorian branch. “Globally R/GA is constantly evolving its model, and locally it’s built a unique capability to deliver innovative consulting, technology, design, and communications. I’m thrilled to be joining a diverse and talented group of people, working with such an impressive list of progressive brands. It’s an exciting time to be part of the team as we continue to focus on creative solutions for our clients’ businesses,” said Titshall, who will divide his time equally between R/GA’s two Australian offices, overseeing a combined client roster and rapidly growing teams. In further news, the agency’s Melbourne business has also appointed a local leadership team, following accelerated expansion since opening last year. Group Director Patrick McGregor, Associate Creative Directors Sam Maguinness and Darragh O’Connell and Executive Producer Celia Karl (pictured above) will report to Titshall and work together to drive R/GA Melbourne forward. one of the best. great hire.